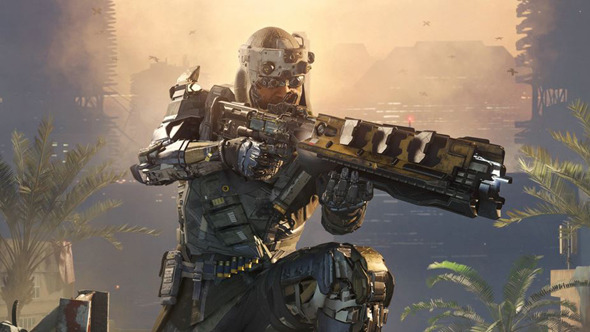 Call of Duty: Black Ops 4 developer Treyarch is feeling pretty bullish about the upcoming game, in particular with respect to its controls and feeling. “I can categorically say that we have the best feeling Call of Duty experience, right now, earlier than we’ve ever had in our history,” Mark Gordon, co-studio head at developer Treyarch, tells us at E3 2018. Gordon adds that the traditional COD controls have had an overhaul with PC in mind. Peruse the genre’s greats in our list of the best FPS games on PC. It’s all pretty encouraging, and points to Black Ops 4 being one of the best experiences on PC in what has been a console-oriented series for some time now. As another example: Blops 4 has no aim assist on PC – even when using a controller – except in Zombies mode. Here’s where you click to answer any other burning questions about Black Ops 4’s release date, beta, or new Blackout mode. Controversially, Black Ops 4 will not have a single-player campaign – at least, not at launch – apparently opting to replace it with a battle-royale-esque multiplayer mode named Blackout.